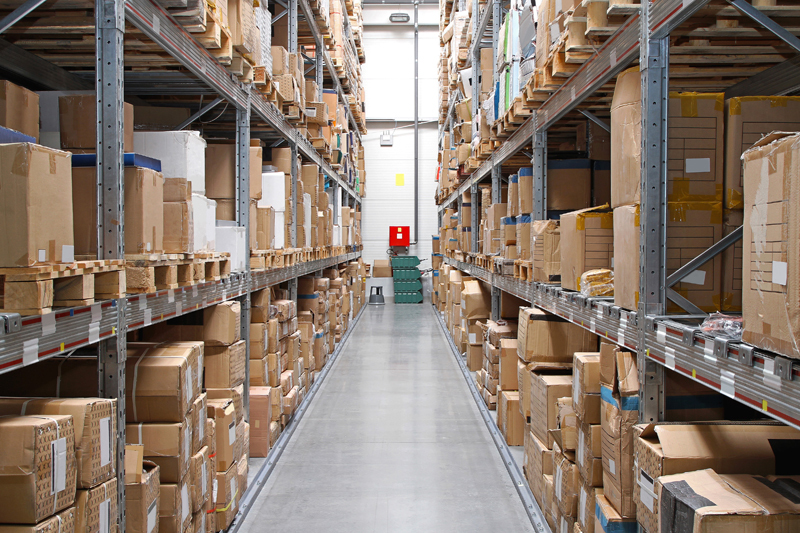 Chicago Nut & Bolt offers warehousing services for large orders of both custom as well as standard fasteners such as nuts, bolts, screws, and clips. Through a seamless supply of fasteners from the inventory, our team can streamline the production flow for clients from varied industries, including mining, agriculture, military, and construction. For blanket orders, we warehouse a year's product volume, so that they do not pile up on the job site. If there are any changes in the requirement, say in the middle of the year the client sends an MRP schedule or a weekly-updated, electronically transmitted schedule. 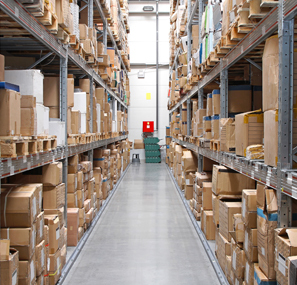 Being EDI-capable enables us to provide a fully integrated, dock-to-stock supply of parts. You pay for the parts as you use them, eliminating the need for storage space. Additionally, packaging the custom products depending on their size, weight, container, and labeling requirements is also undertaken. This ensures that the products are easily identified and handled in the inventory. JIT delivery is another specialty service of ours, and custom deliveries in special or emergency cases are also addressed on a moment's, overnight's, or within hours' notice.